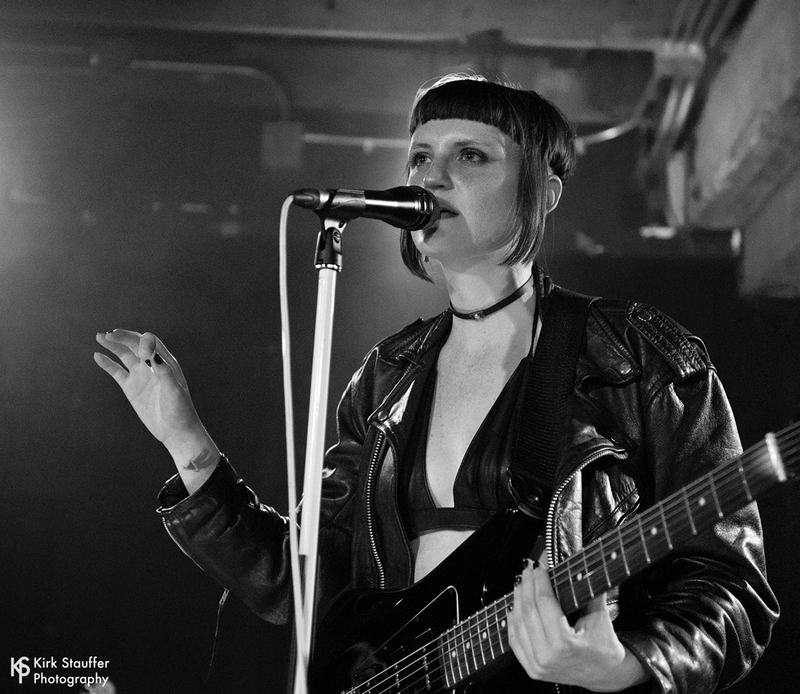 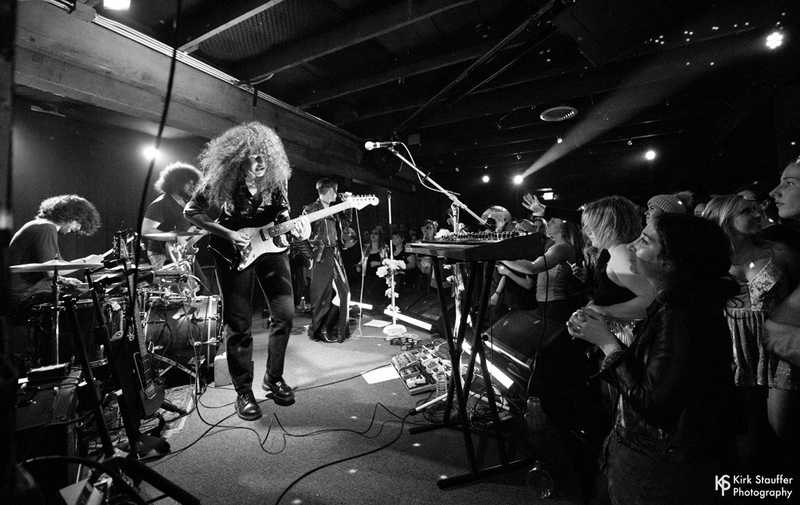 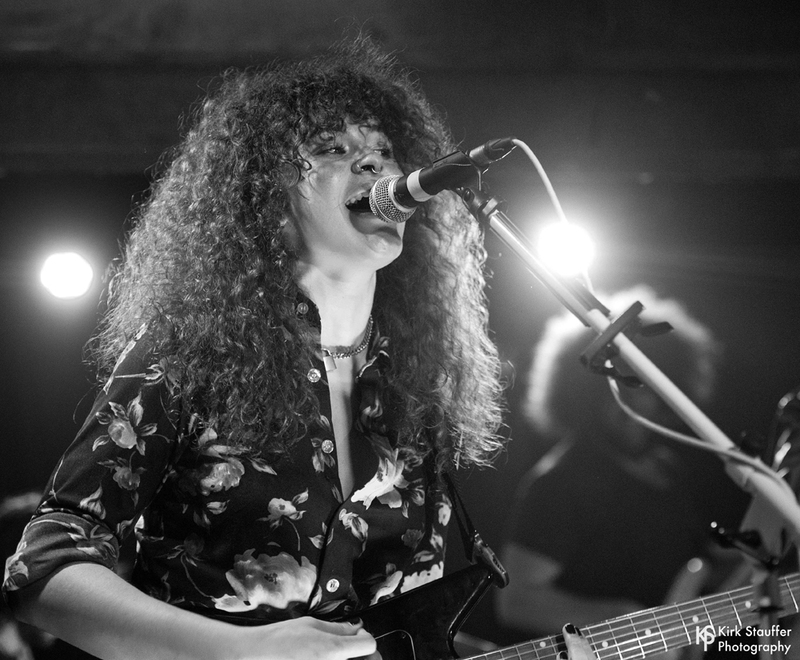 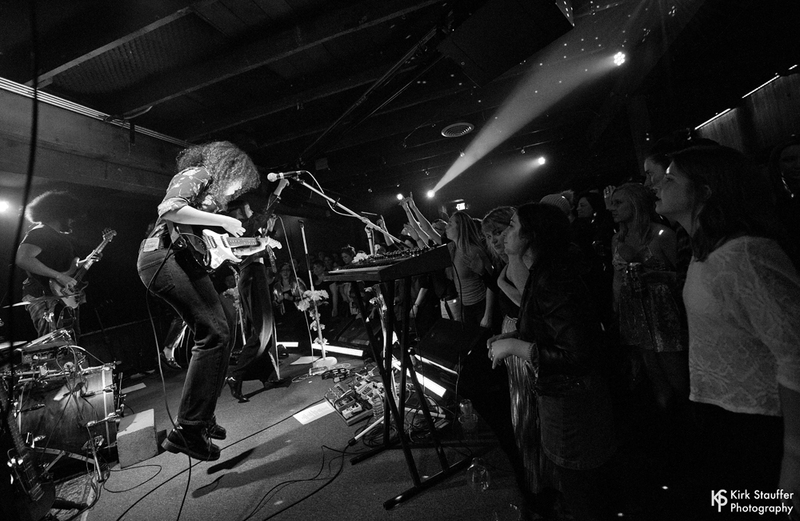 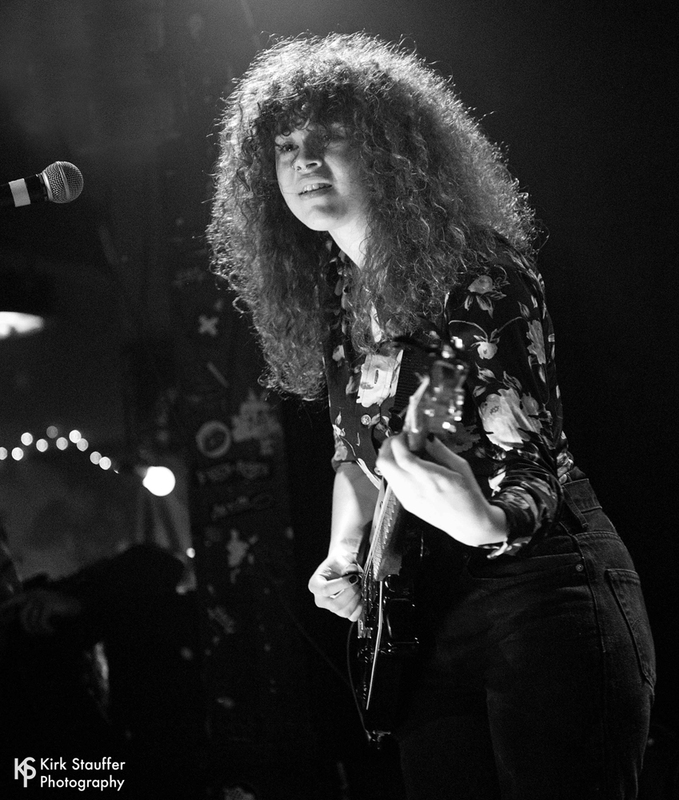 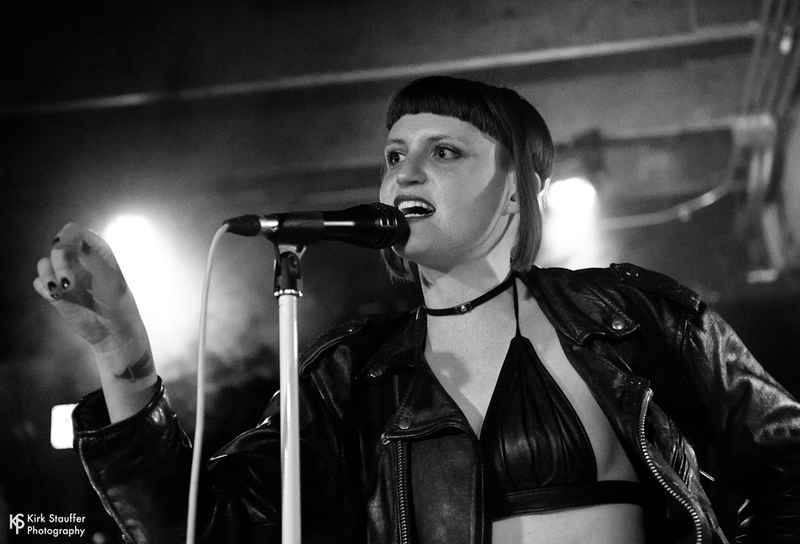 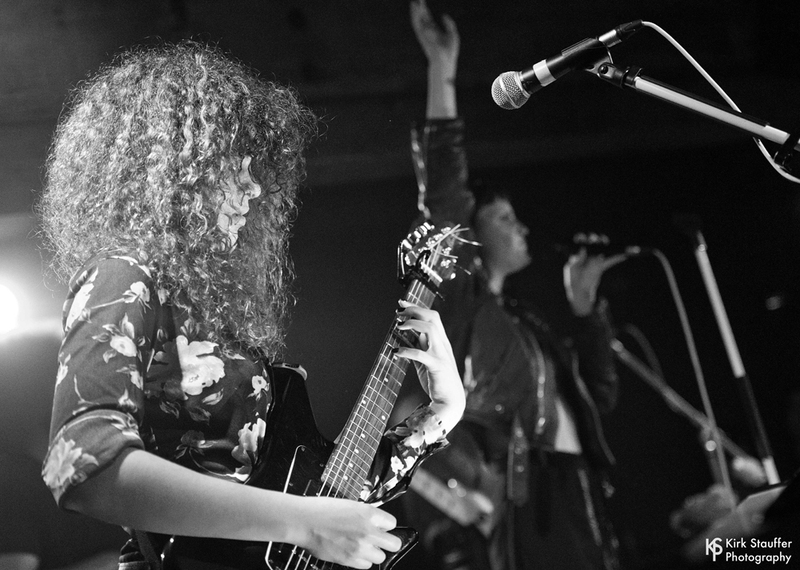 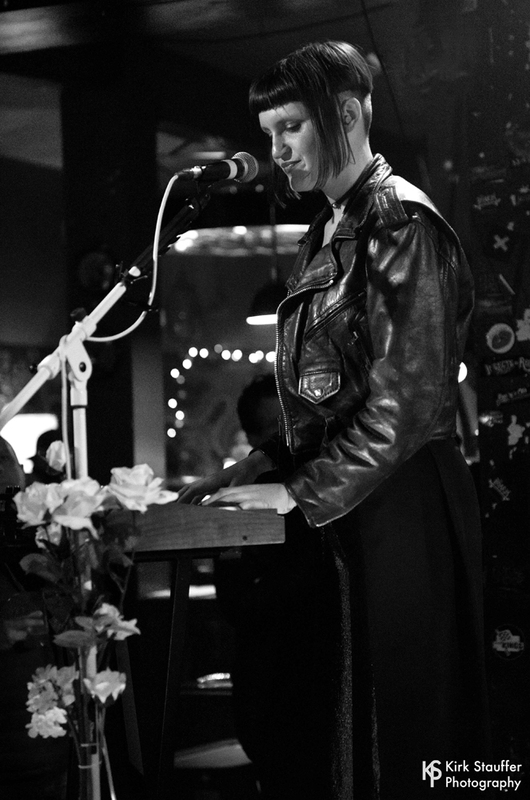 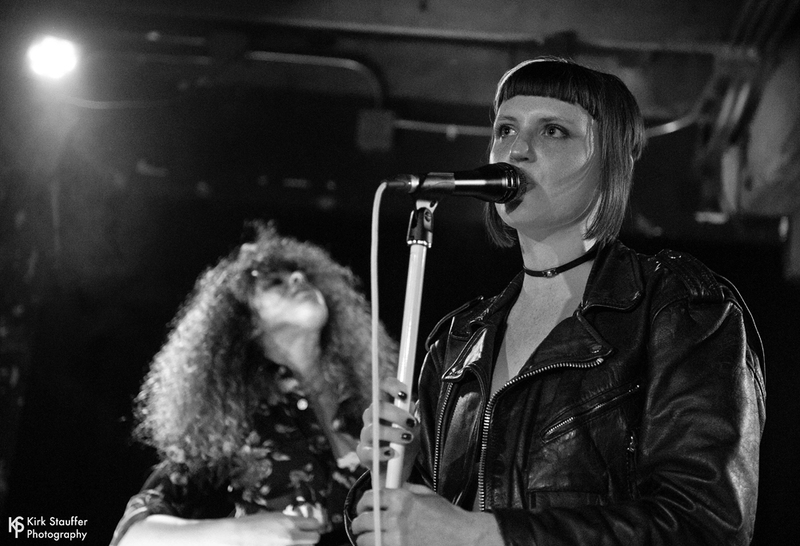 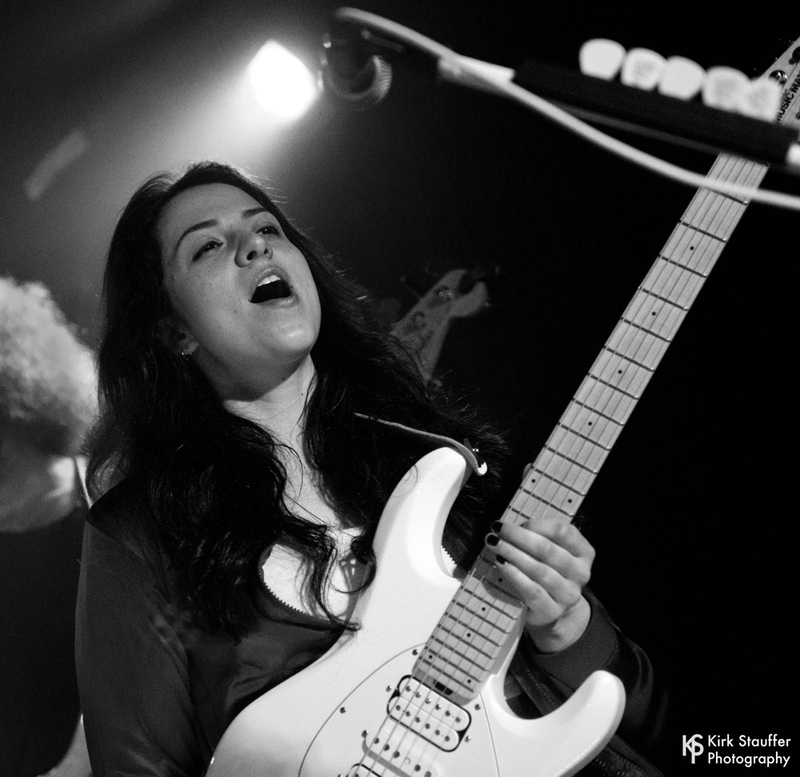 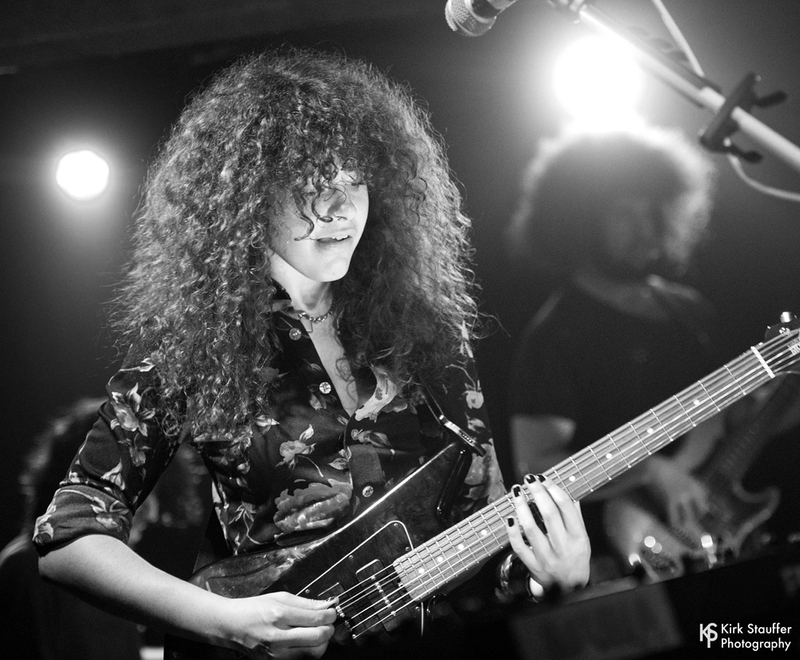 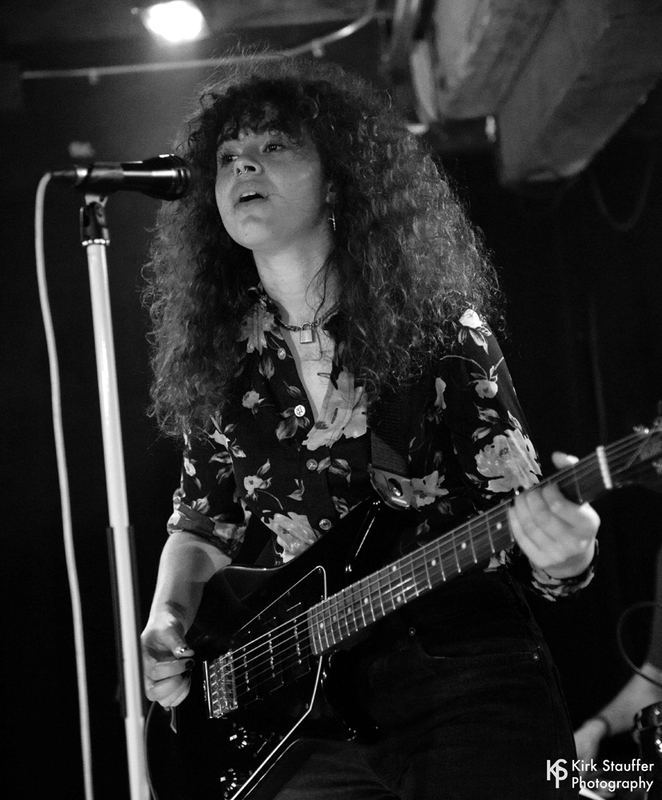 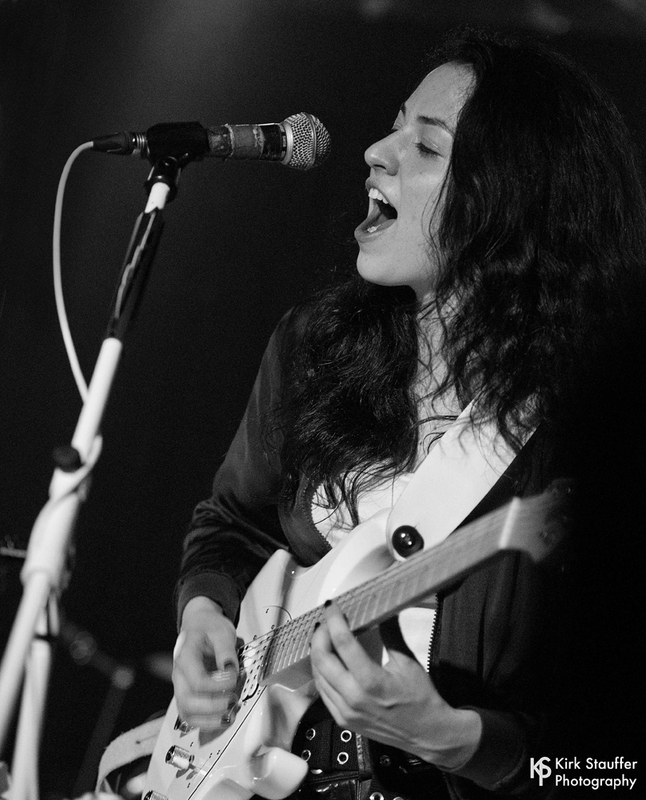 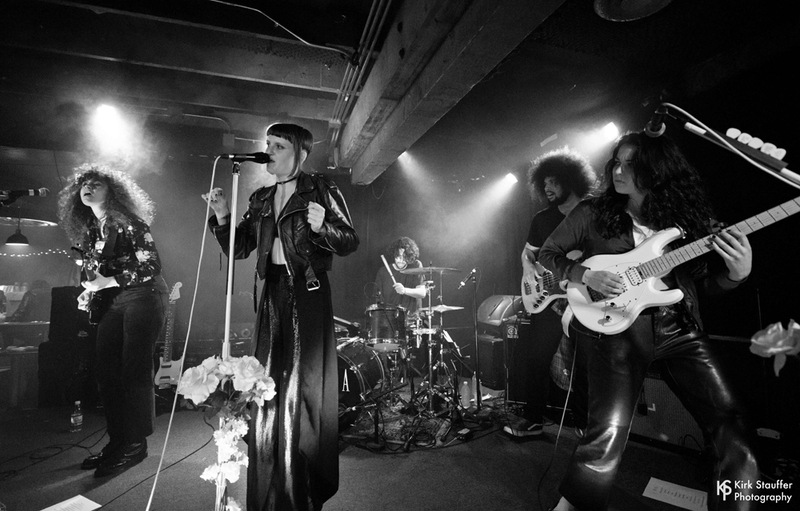 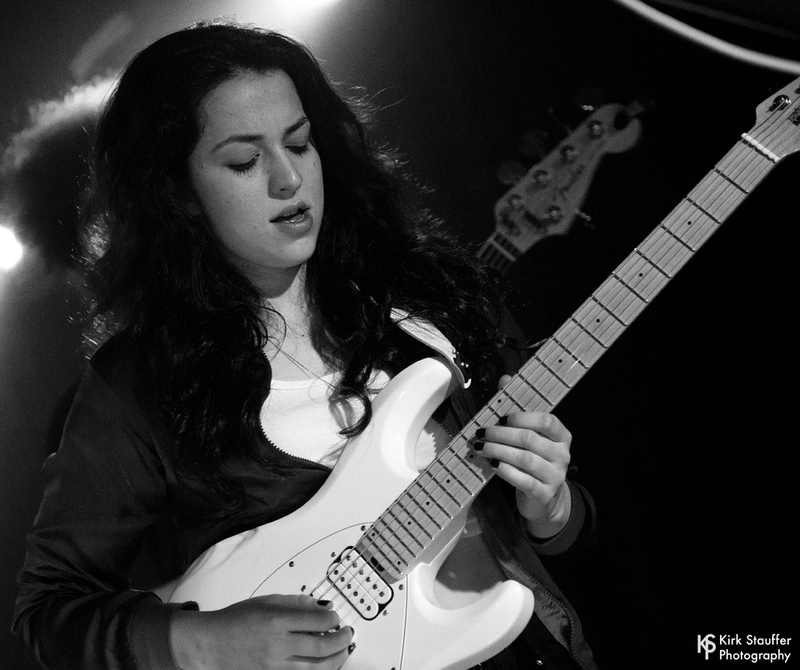 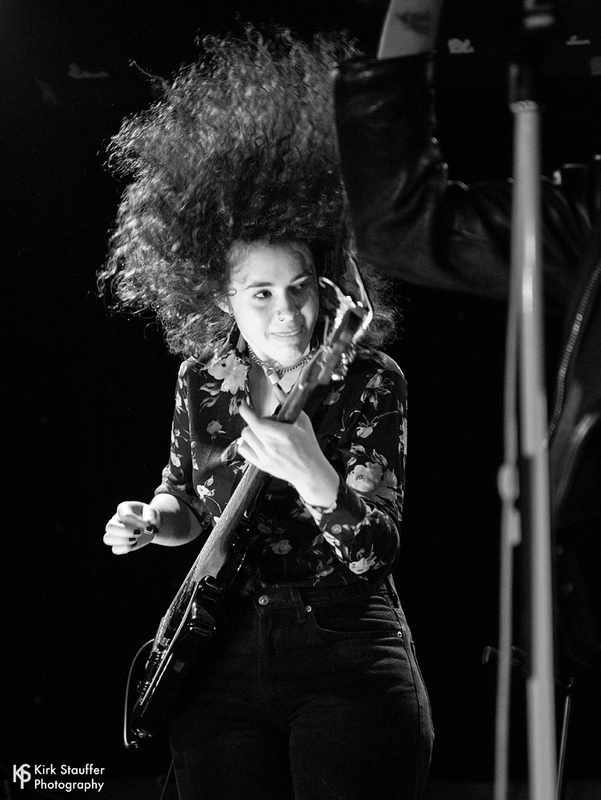 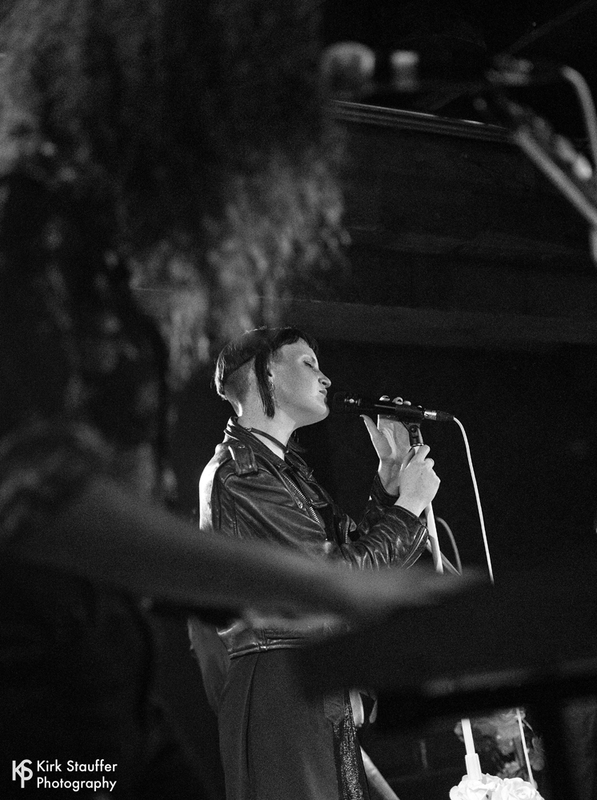 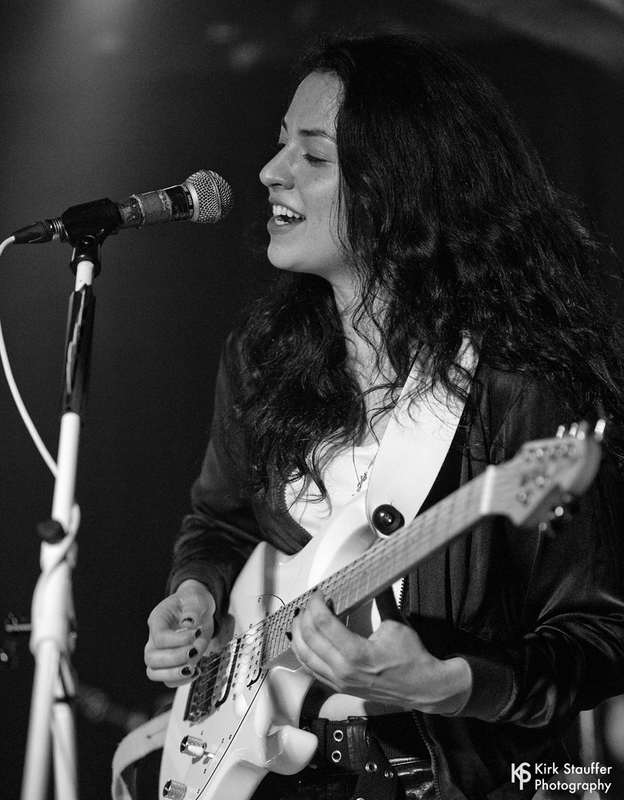 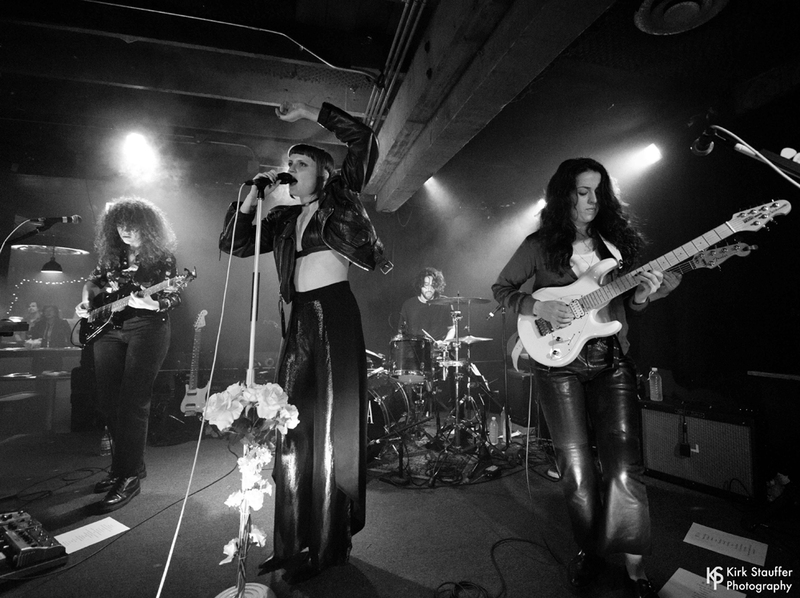 LA-based MUNA, fronted by Katie Gavin, Josette Maskin and Naomi McPherson, recently played a sold-out show at the Sunset Tavern. 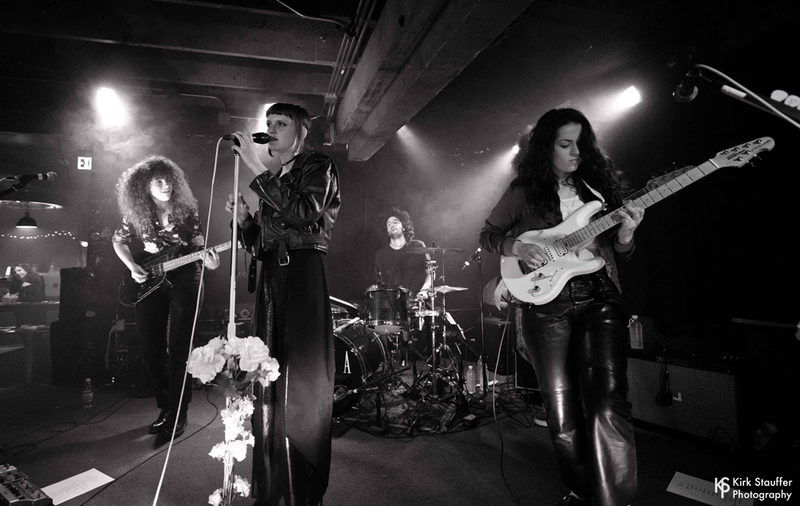 Compared to Haim and Fleetwood Mac, the band’s debut full-length album, About U, was released earlier this month. 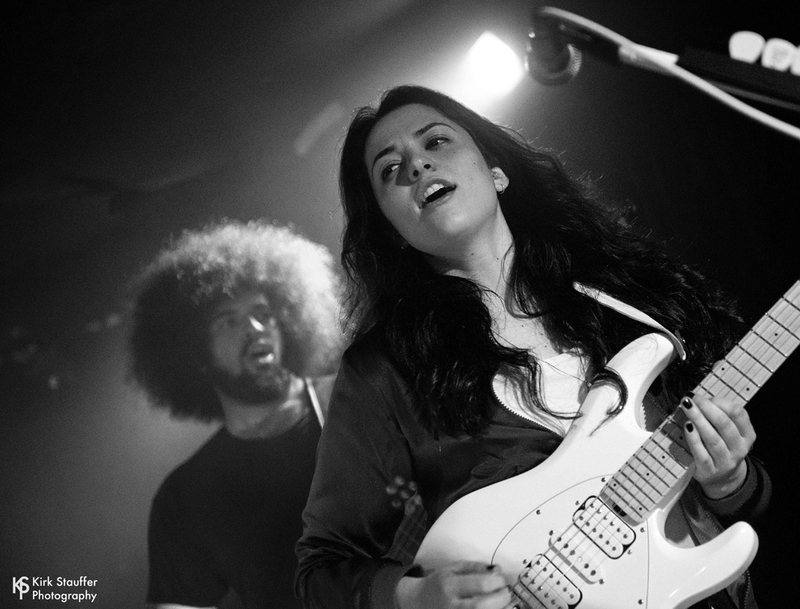 Expect more MUNA photos in a few weeks from their SXSW performances. 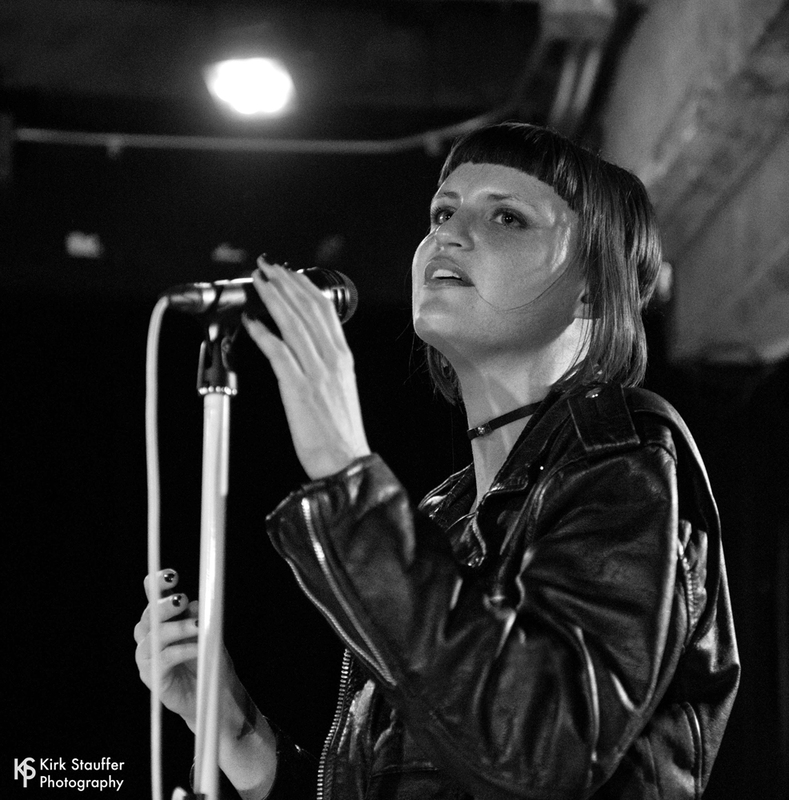 Written by: Kirk on 03/01/2017.